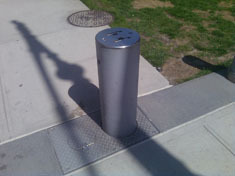 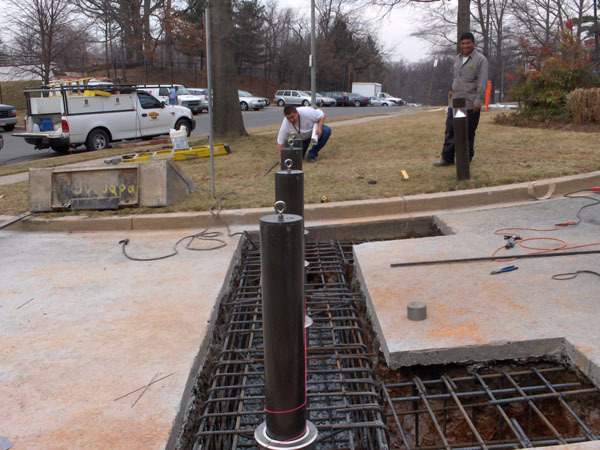 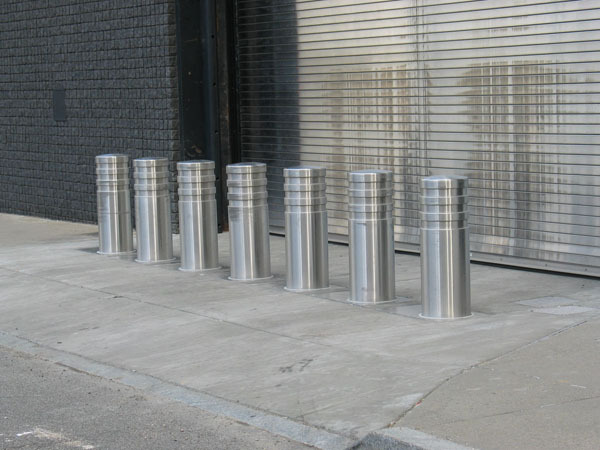 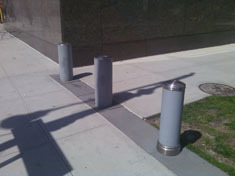 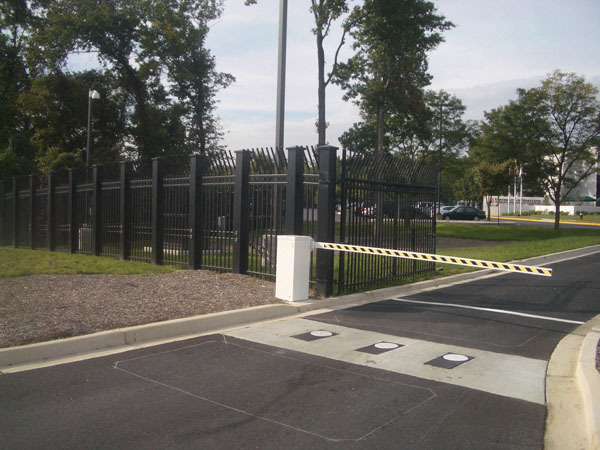 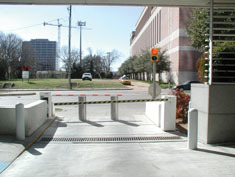 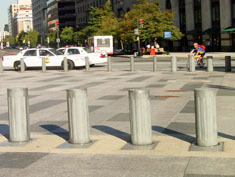 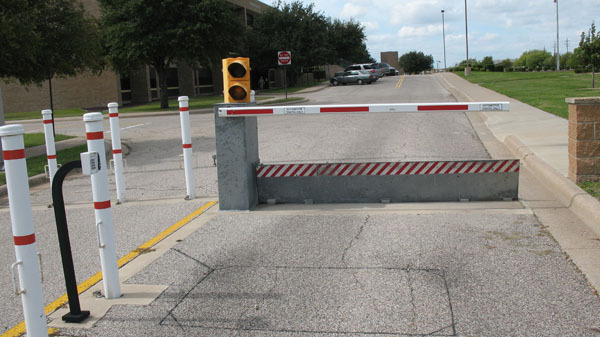 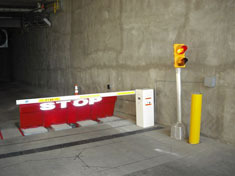 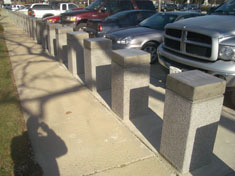 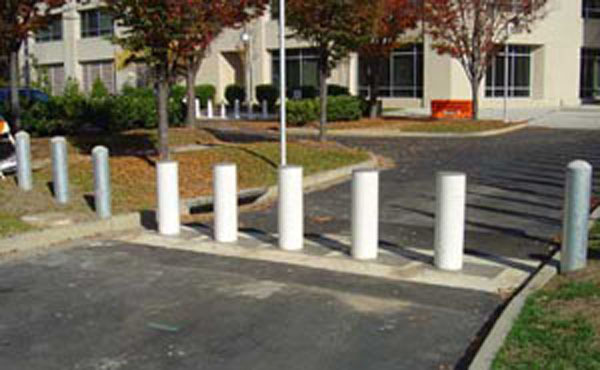 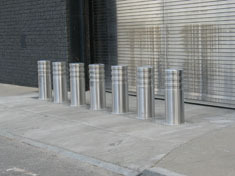 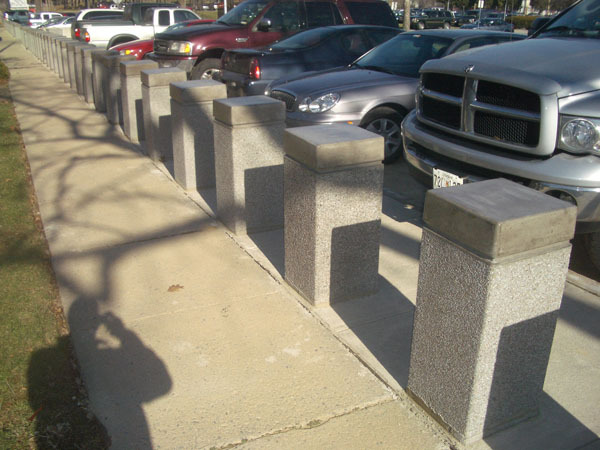 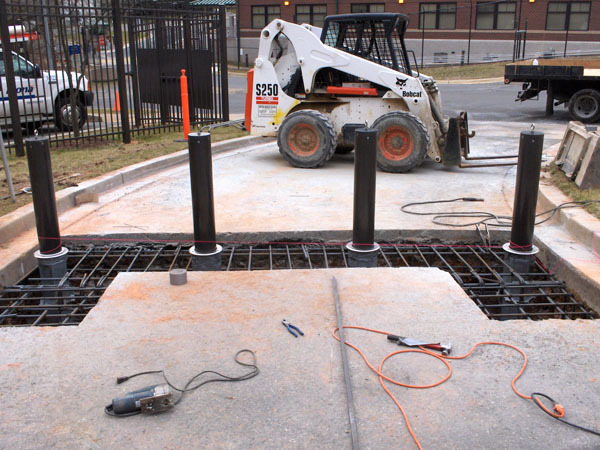 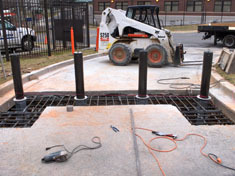 Hydraulics provide the best method for raising retractable bollards. 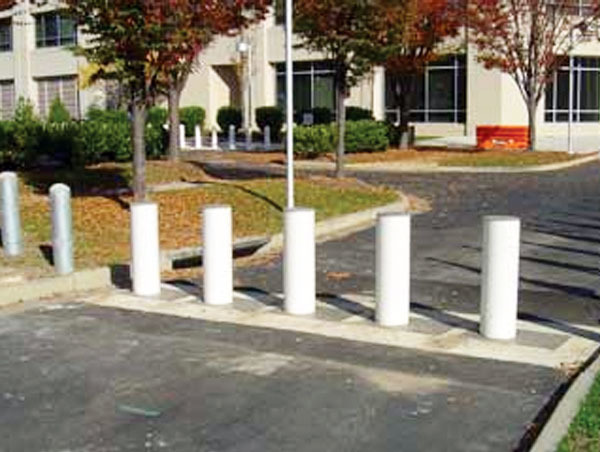 The hydraulic apparatus is small enough so that it won't weaken the bollards but effective enough to quickly raise them when needed. 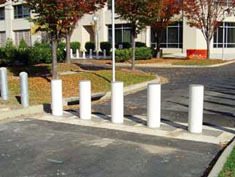 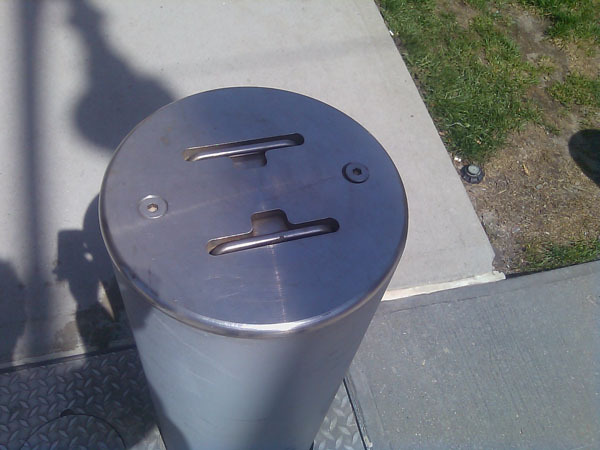 The hydraulic systems can even be configured to raise the bollards individually.